At Turning Point, we field thousands of questions from women every month. From dealing with an uncooperative partner to questions about returning to school with a young child, we’ve been asked – and helped answer – the toughest queries regarding pregnancy. Since 2000, when we opened our doors in San Diego County, our counselors, nurses and other staff members have noticed certain types of inquiries are asked much more frequently – and sometimes, more urgently – than others. If we had to pick the most common questions, they probably deal with pregnancy symptoms. Which symptoms should you be concerned with, and is there anything you can do about them? We’re glad you asked! 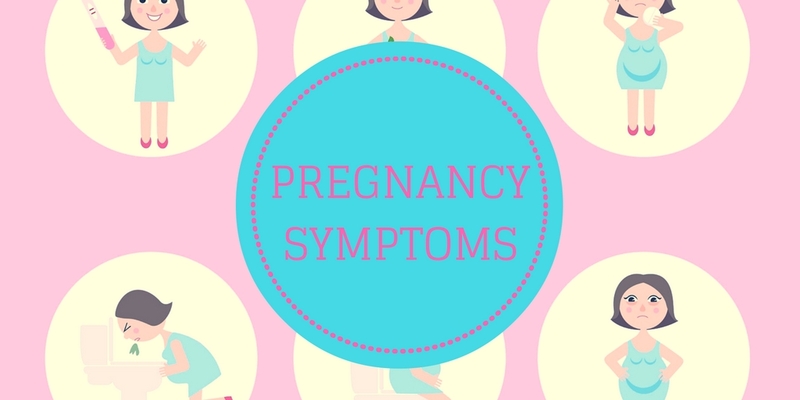 This blog will examine some of the most common pregnancy symptoms, and what you can do to alleviate discomfort. This might be the king of all pregnancy issues. Excess stomach in the cause, but what’s the remedy? First of all, avoid spicy foods (we’re talking to you, buffalo wing aficionado). Other ways to combat heartburn include getting enough sleep and chewing sugarless gum. Saliva’s natural antacid properties can reduce heartburn, but just try to avoid peppermint flavor gum, as the acidic content will offset any benefits. Pregnancy can increase stress levels, which can make you more susceptible to headaches. While the hormonal shifts are hard to avoid, you can do a few things to minimize the impact of severe headaches. Attempt to find some quiet time every day, and try some different stress-relieving techniques. Yoga, meditation and moderate exercise can help. Perhaps the most dreaded of all pregnancy symptoms, morning sickness is also one of the toughest to treat. Proper hydration, sufficient sleep, acupuncture, aromatherapy and even ginger mints are all worth a shot. If you’re not having much success in treating morning sickness, try to talk with as many mothers as possible to get a solution. The digestive system’s close relationship to hormones makes it vulnerable to the ups and downs of pregnancy. To avoid uncomfortable constipation, make sure you’re getting enough fiber. Dehydration can also exacerbate constipation, so go for 3-4 glasses of water per day, at a minimum. Turning Point Pregnancy Resource Center helps with other common symptoms related to an unplanned pregnancy: anxiety and uncertainty. When you need someone to talk to, our staff members and counselors are here to offer supportive counseling. We’ll listen to your unique concerns. We won’t judge your situation. And we’ll help you choose the best possible outcome, regardless of where you’ve been. Our philosophy at Turning Point is that any woman has the opportunity to enjoy a promising future. Turn toward Turning Point today. Give us a call at 858-397-1970, text at: (858) 822-9335 or email at: info@mmpregnancy.com.